BA Environmental understands our client’s concerns and can help you address your mold issues. Our trained staff provides the highest degree of professional services for mold assessment and can offer you cost effective solutions. BA Environmental uses state of the art equipment and sampling techniques to investigate your mold issues and will provide a cost effective remediation plan. BA Environmental can help you secure a professional abatement company trained in mold abatement to remediate you mold problems, and can oversee the abatement activities and provide clearance sampling to confirm that your mold issues have been resolved. For those buildings which need them, BA Environmental also offers an Operations and Maintenance Program for Moisture and Mold Control. Let BA Environmental protect your investment. 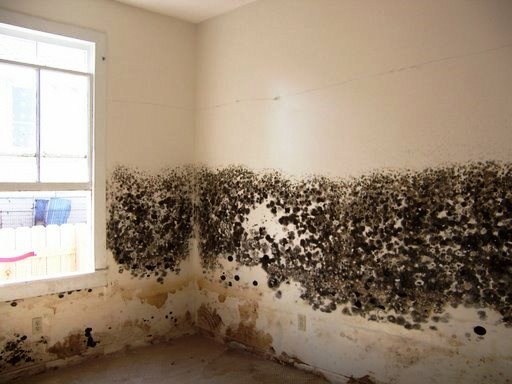 Please contact our offices to see how we can help you solve your mold problems.